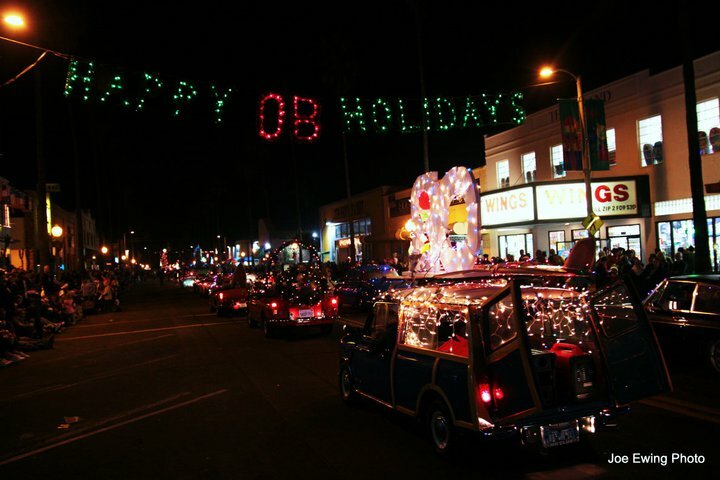 The Ocean Beach Town Council is still looking for volunteers for helping to run the OB Holiday Parade this weekend. We still need more volunteers for the positions of Staging Assistants, Traffic Barricade Guards, and Security/Crowd Control Volunteers! We have filled all positions for Announcers and Block Captains. The Ocean Beach Town Council needs help – we almost have all the 100 responsible persons who are volunteering for the 34th Annual Ocean Beach Holiday Parade. 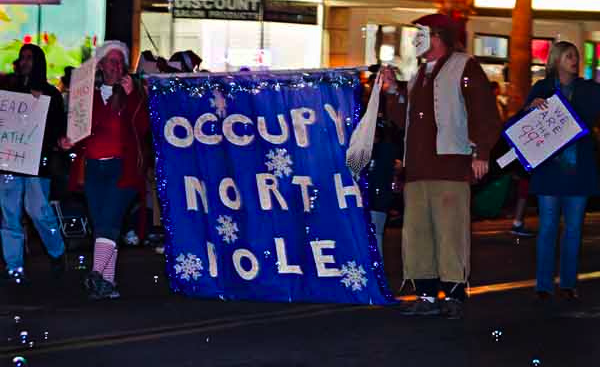 The Holiday Parade occurs on Saturday, December 7, 2013, and it cannot occur without the dedicated support of our volunteers. Please CLICK HERE to sign up to Volunteer! The Parade starts at 5:05 pm (OB Time). All participating volunteers will need to report in to the Ocean Beach Recreation Center, 4726 Santa Monica Ave, Ocean Beach, at 2:00pm sharp on Saturday, December 7th and check in with the OBTC Volunteer Coordinators. Each volunteer will be given an official 2013 Ocean Beach Christmas Festival T-Shirt. We need to receive your Volunteer Application by December 1st so we can order your official 2013 Ocean Beach Christmas Festival T-Shirt. Extras are flexible persons that can be assigned to any task. Again – we can’t put on the parade without your help. Please forward this email to your friends and sign up today to be a VOLUNTEER with the 34th Annual Ocean Beach Holiday Parade. Thank you for putting this up. I think the hardest part of wanting to volunteer is actually finding ways to help. Thanks CC for signing up to volunteer – we’ll see you on Saturday! This is going to be a great Parade!